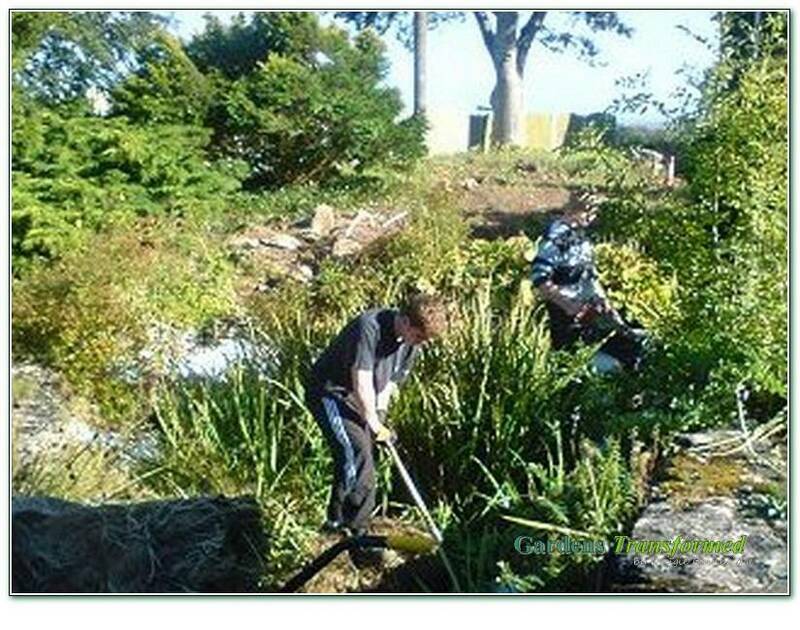 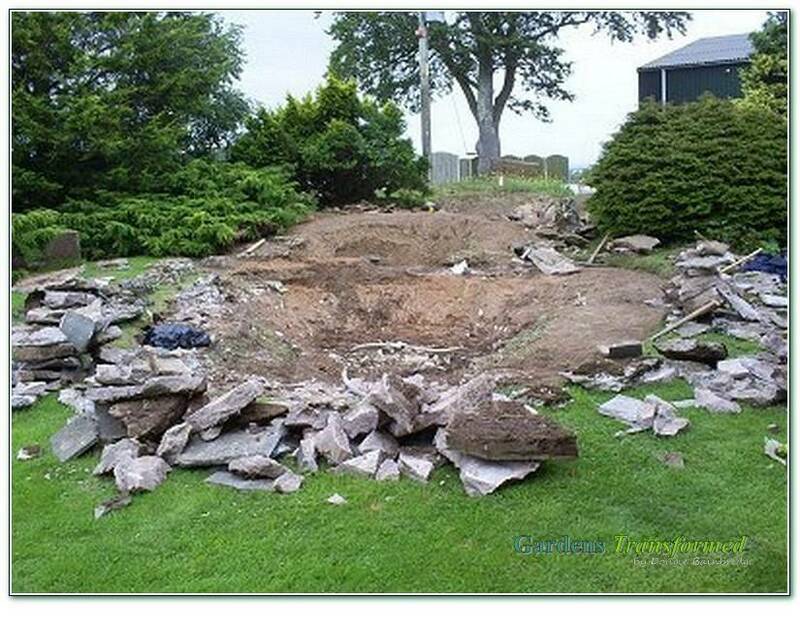 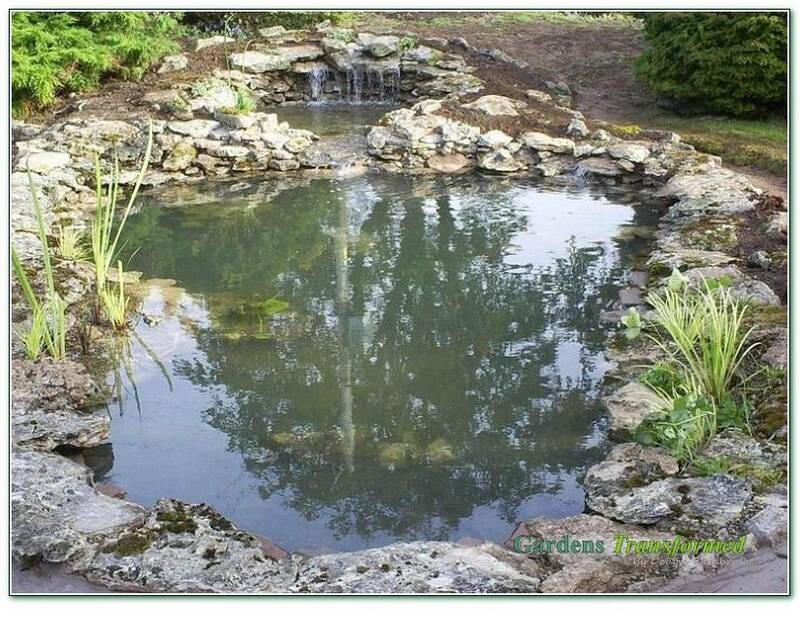 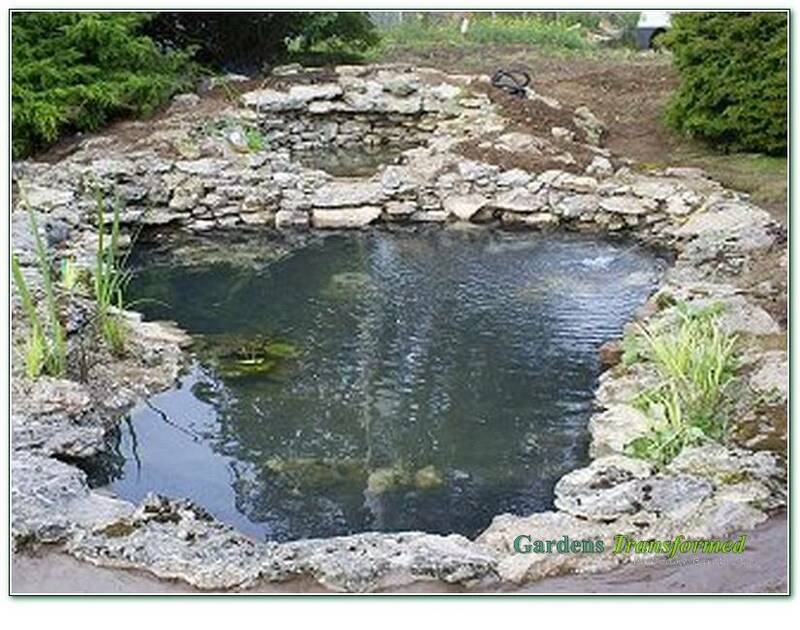 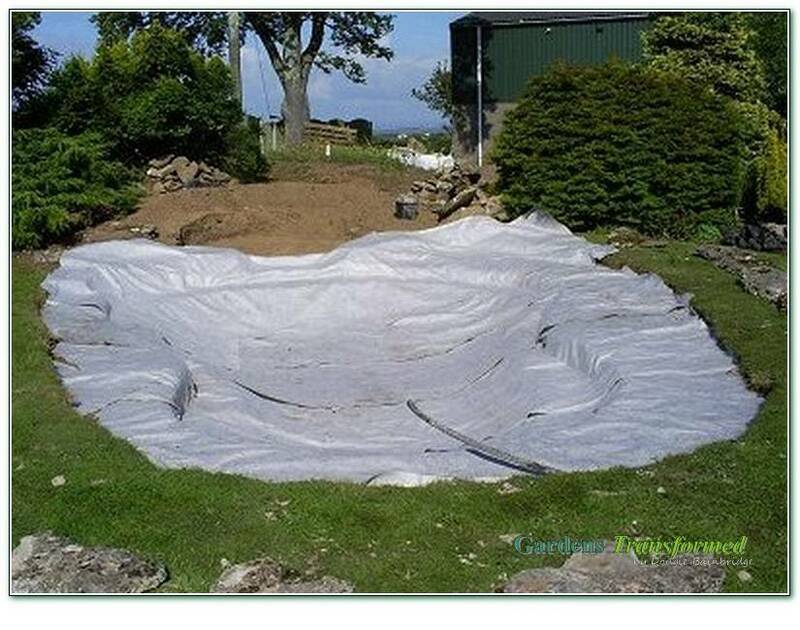 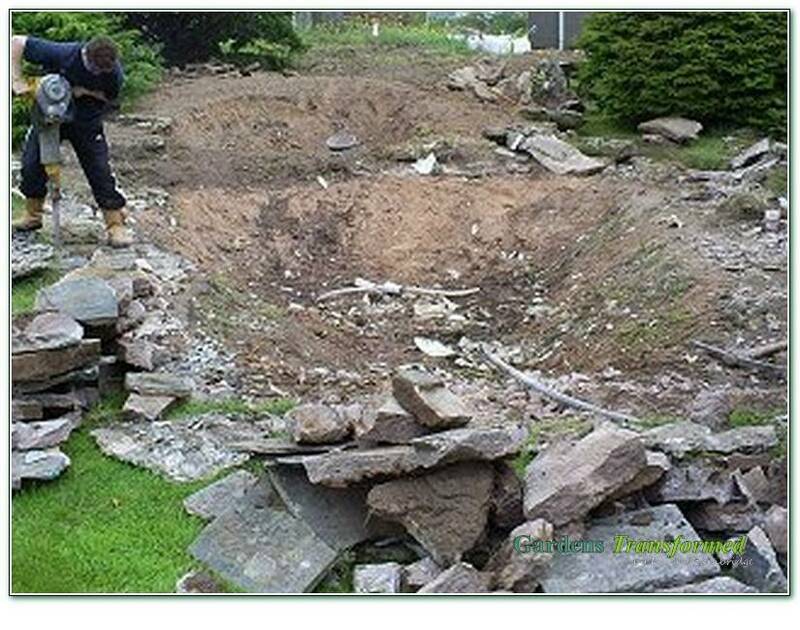 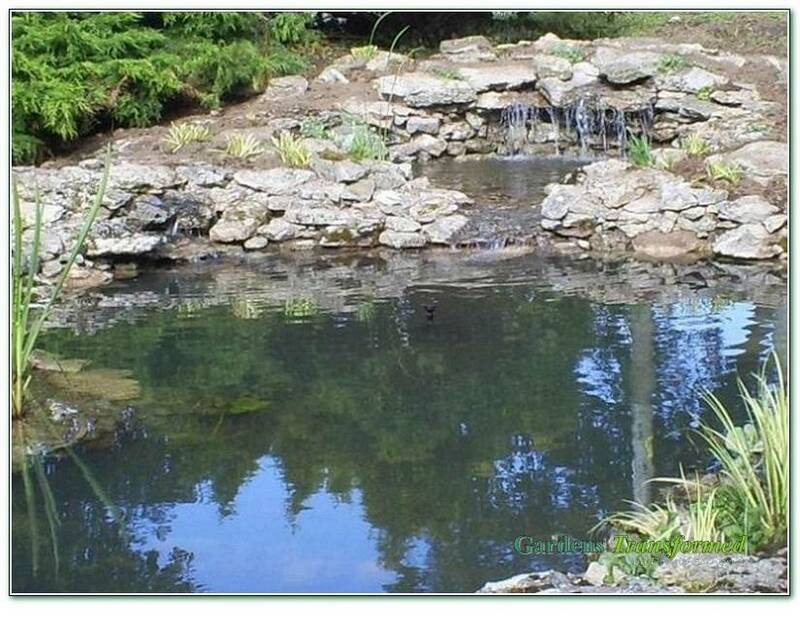 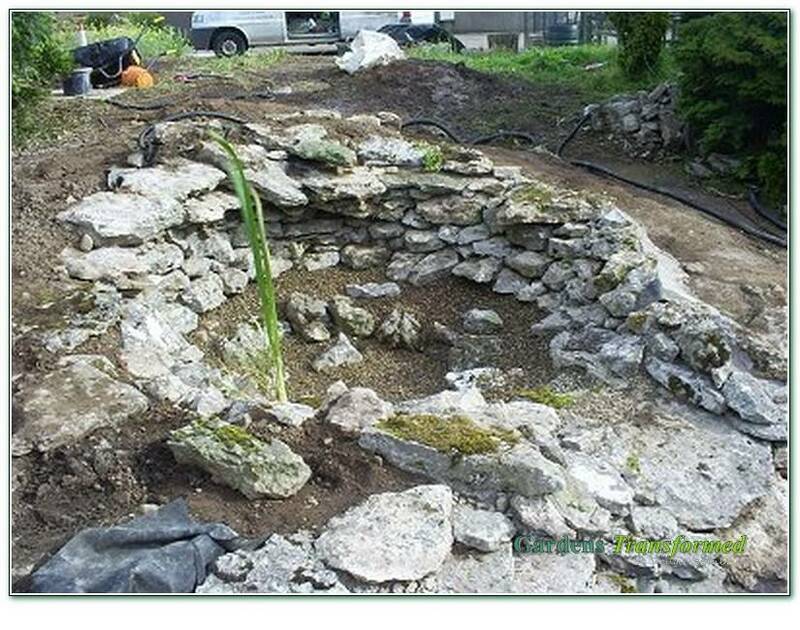 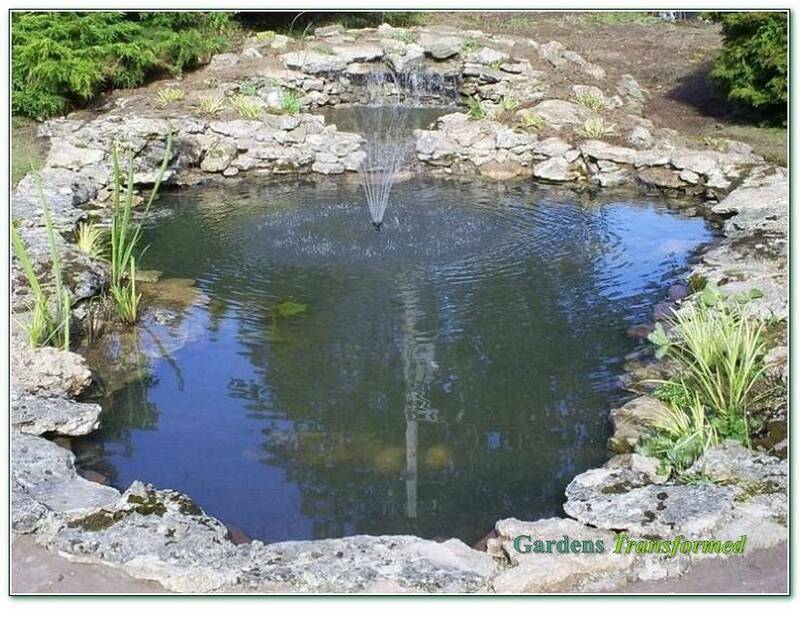 To resurrect and completely rebuild a 20 year old pond which had eroded away and become a weed and tree sapling nursery! 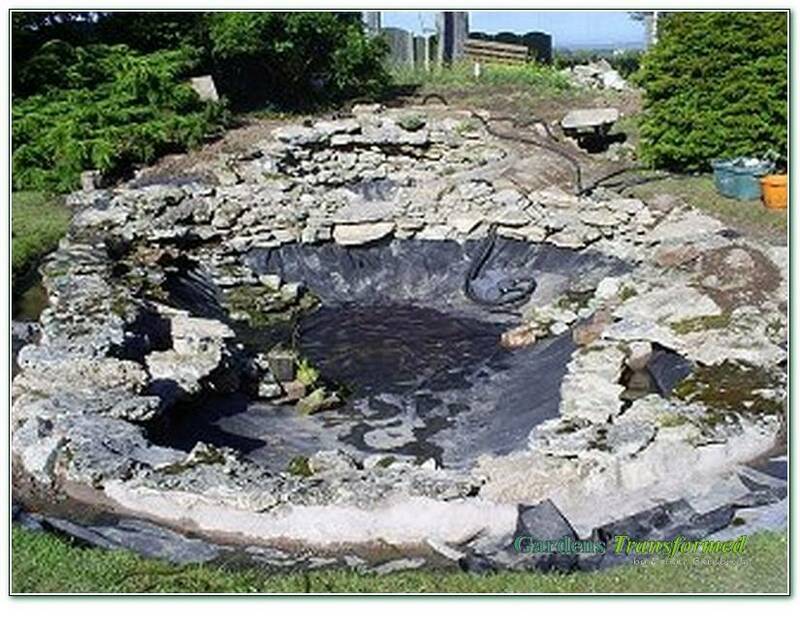 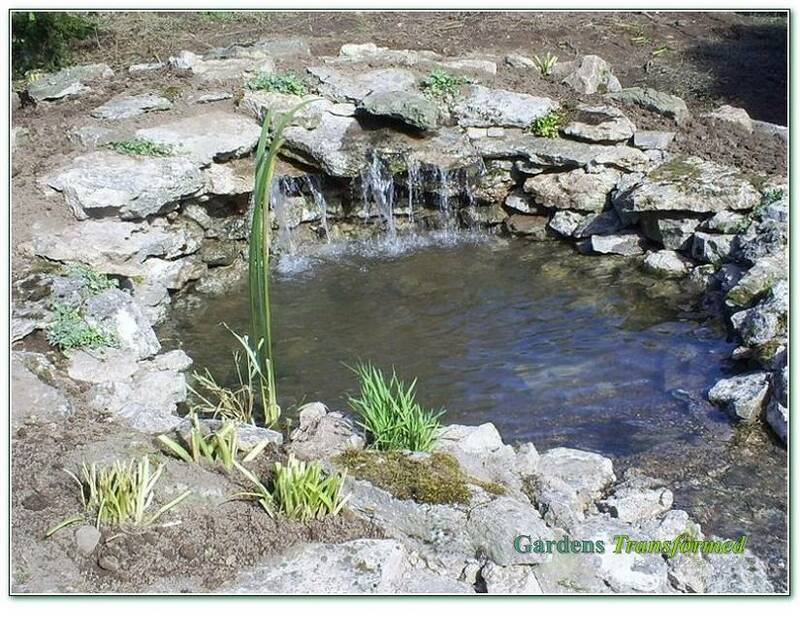 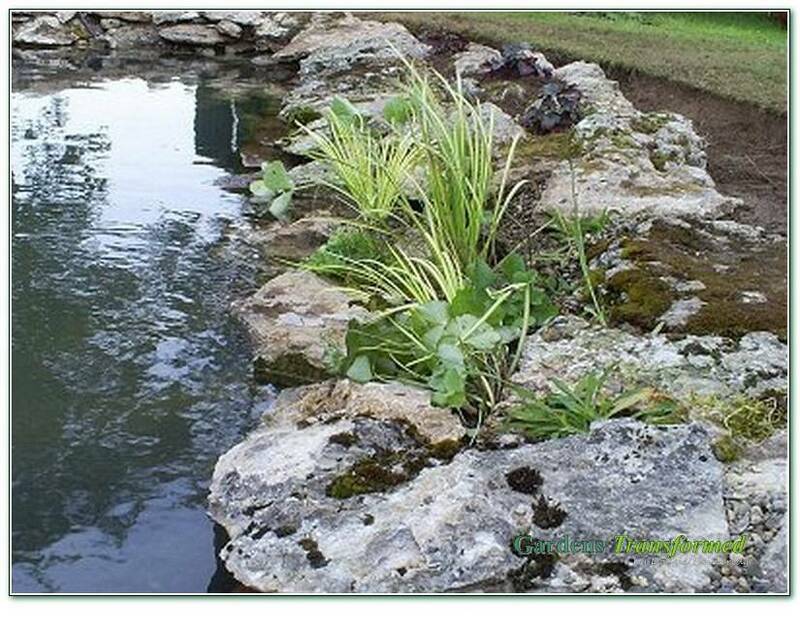 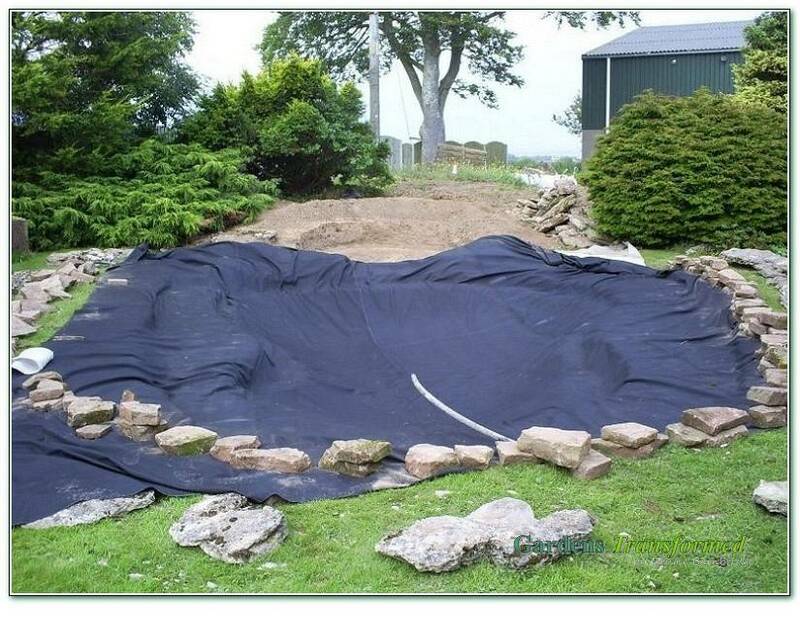 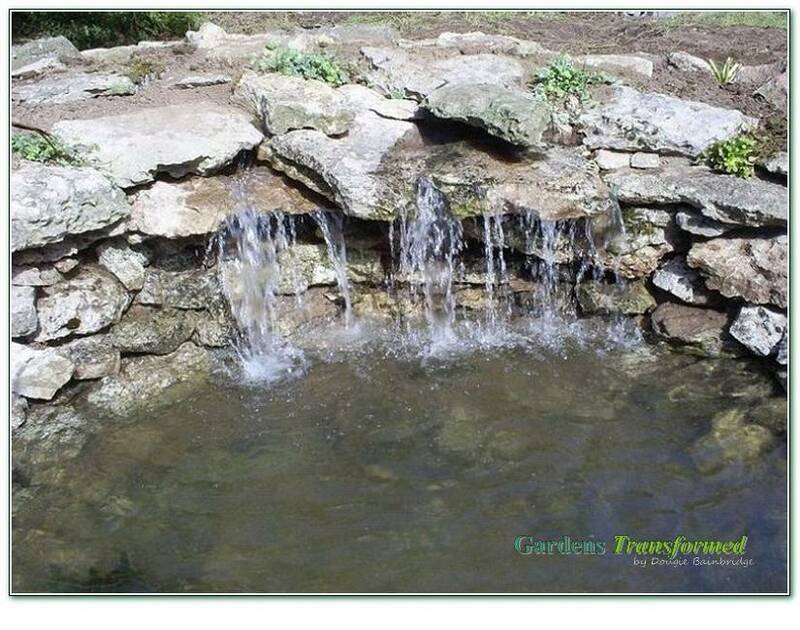 A rare opportunity to reuse the limited amount of weathered limestone in a more natural way with the design of a dual pool concept with 4 main waterfalls and a fountain for special occasions! 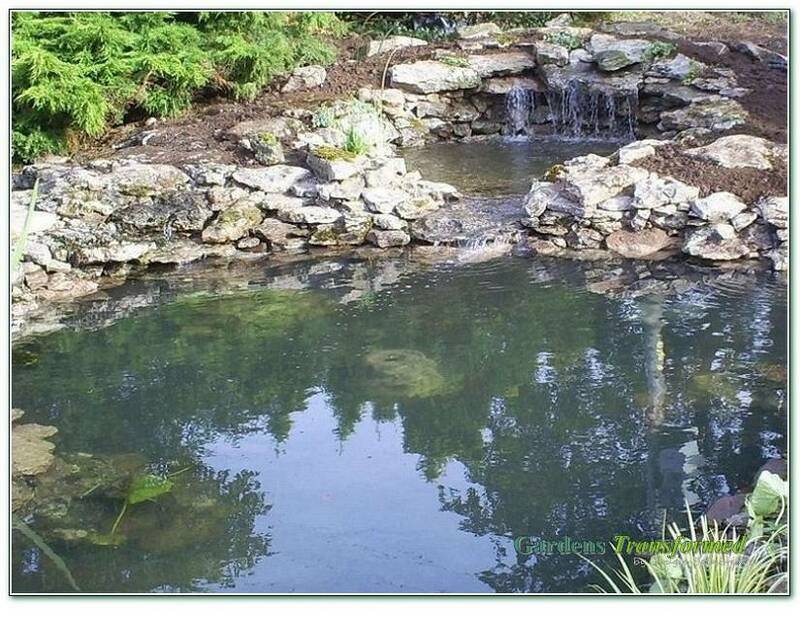 Planting and the surrounding path was to be undertaken at a later date by the clients.